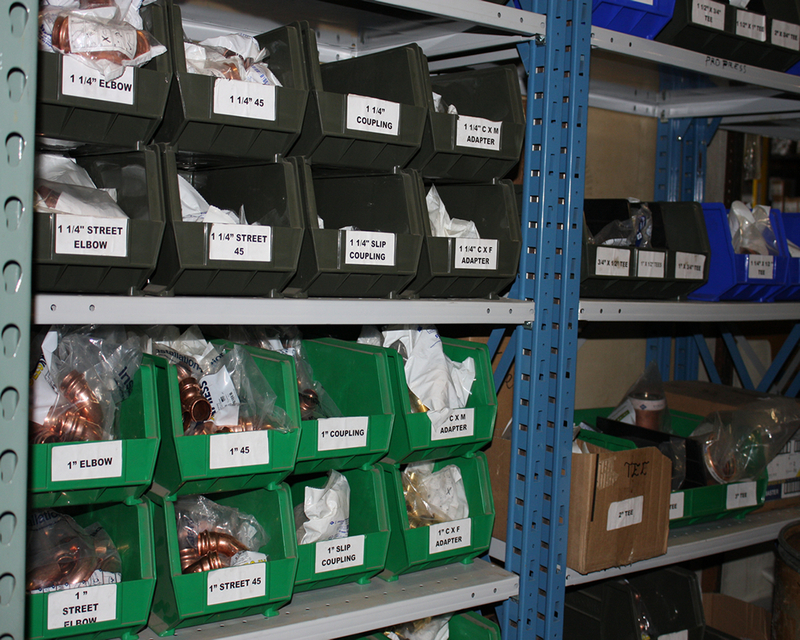 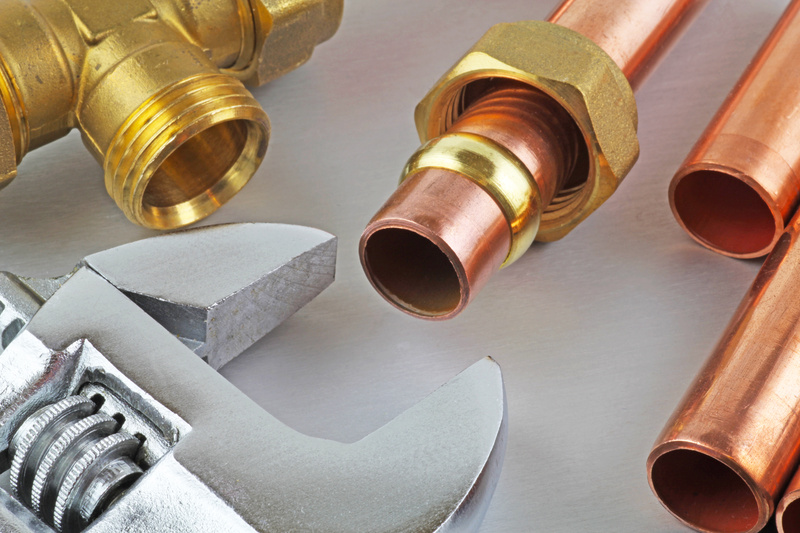 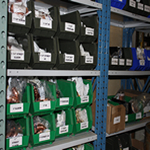 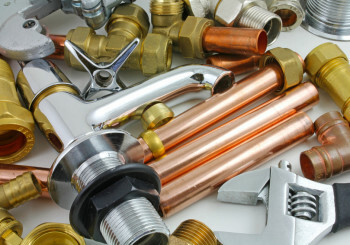 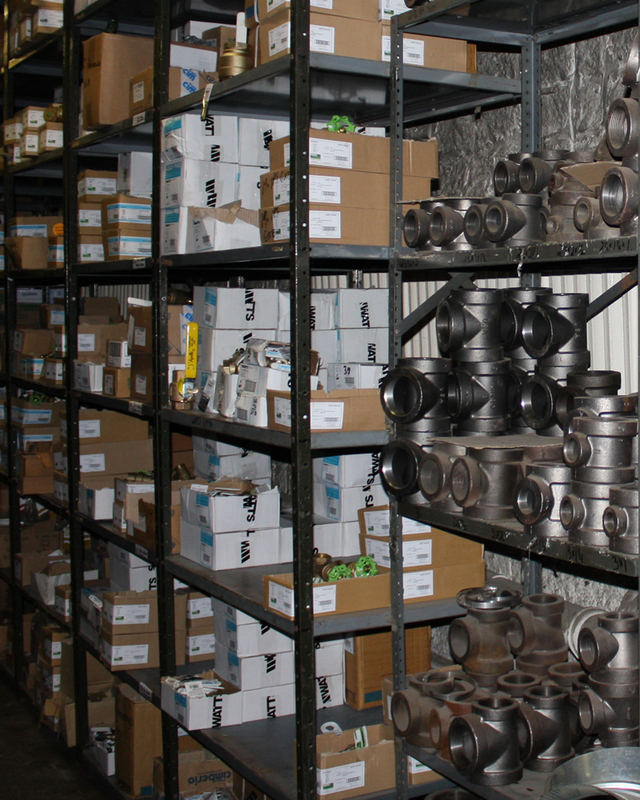 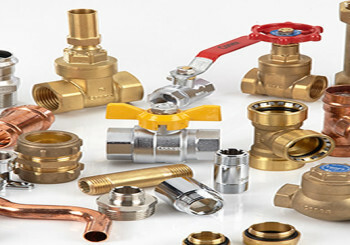 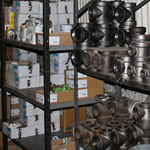 All Plumbing & Heating Supplies Orders Received Before 4pm Get Precise Speedy NEXT DAY Delivery! 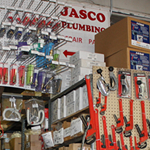 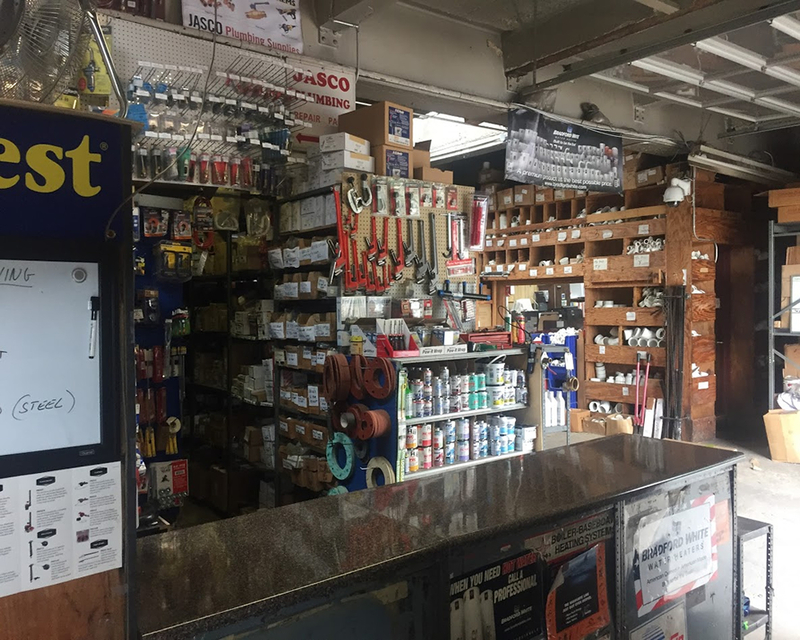 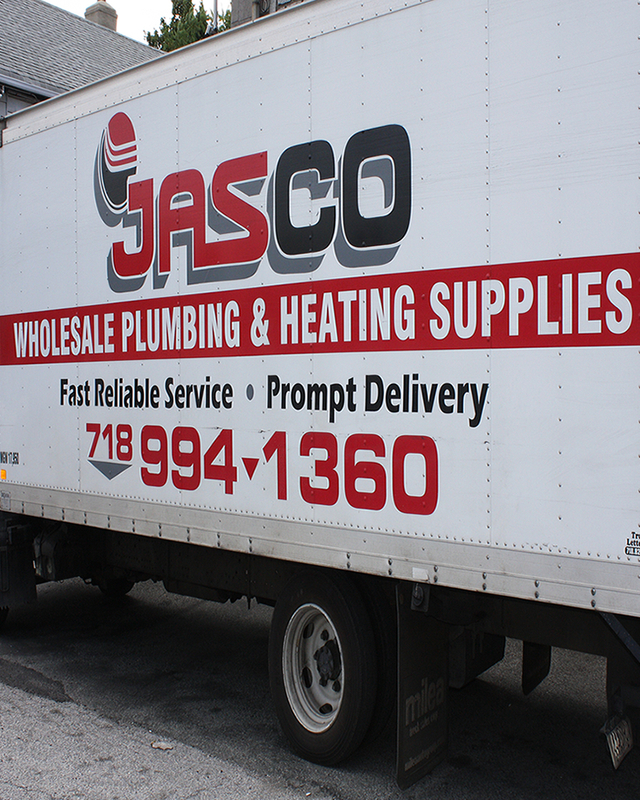 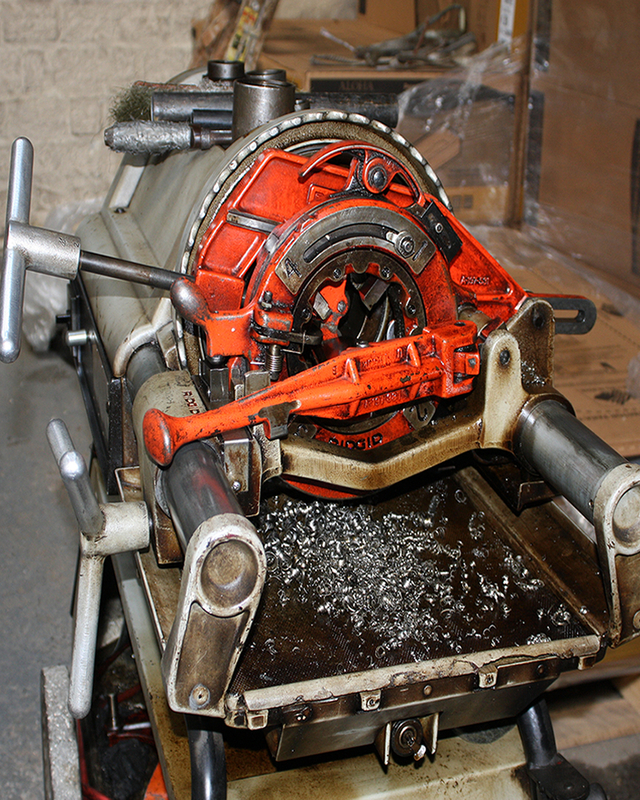 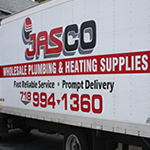 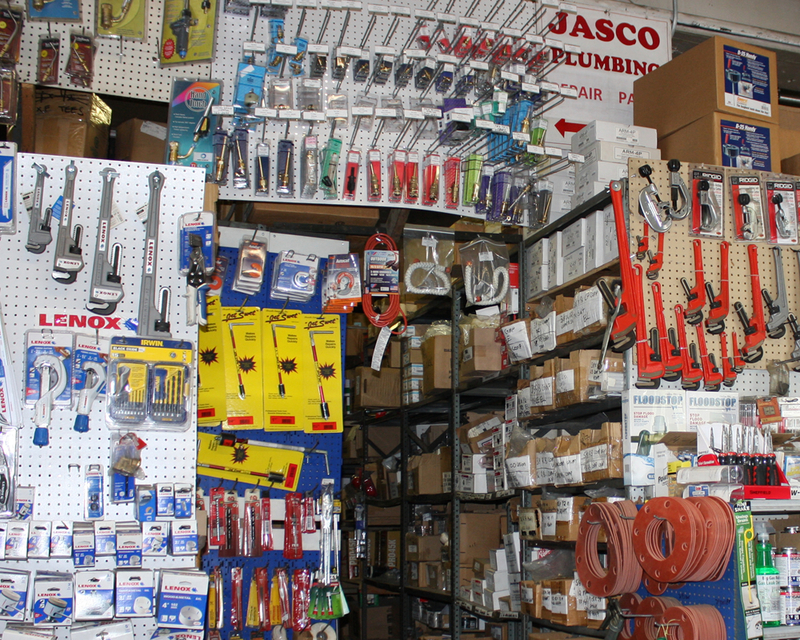 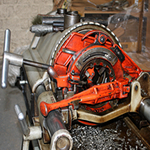 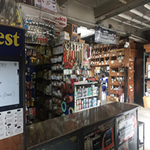 Why Jasco Plumbing & Heating? 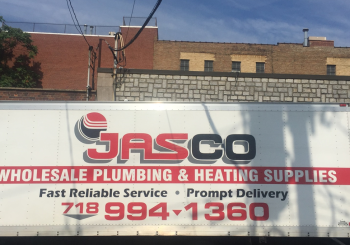 NO WAIT TIME ON CALLS!